Directions: From Martha Jefferson Hospital: Take Route 250 East about 3 miles to Glenmore. Go through the Gatehouse and make your 4TH RIGHT onto Prestwick Place, then make the FIRST RIGHT onto Elgin Court. 1555 Elgin Ct is the 2ND HOME on the right. No Yard Sign. 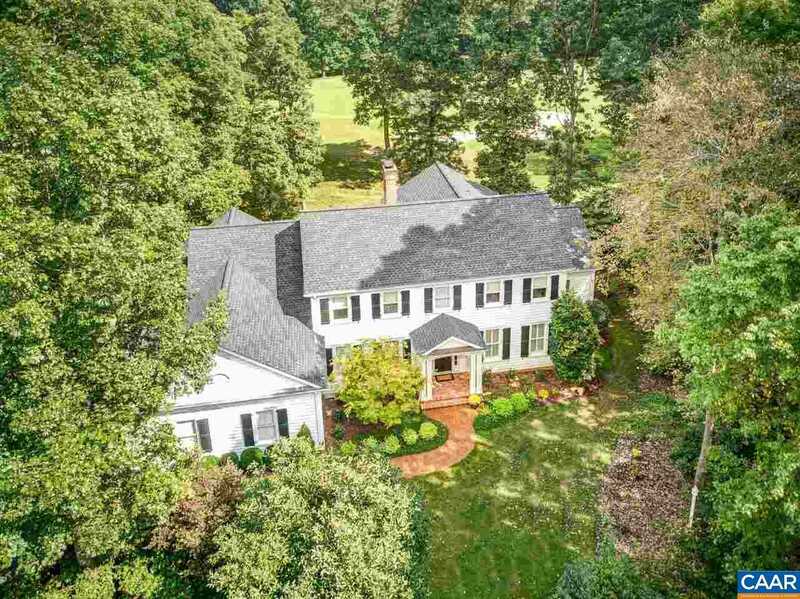 Please, send me more information on this property: MLS# 585748 – $799,000 – 1555 Elgin Ct, Keswick, VA 22947.